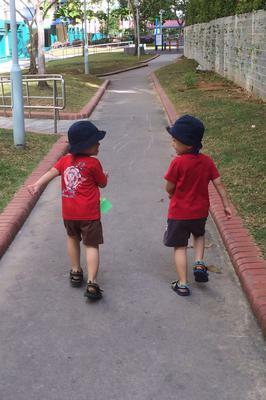 We are big boys in school! 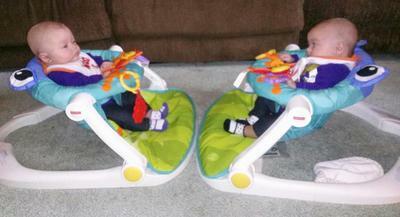 My boys are Identical Twins, born April 15, 2011 at 3:18pm - completely identical down to the second born.... they came out together!!! 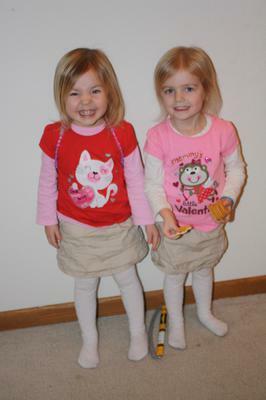 It is amazing looking at them because they are so different!!! 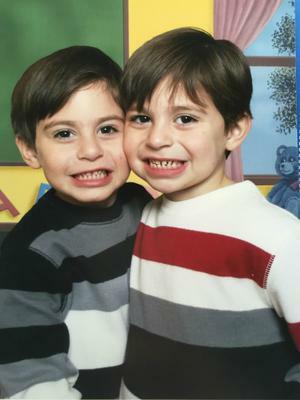 The bigger one is Jake and the smaller one is Dylan.... the difference is very obvious... people think that they are 3 and 4 years old... not twins!! 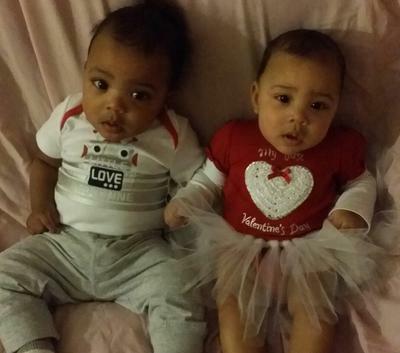 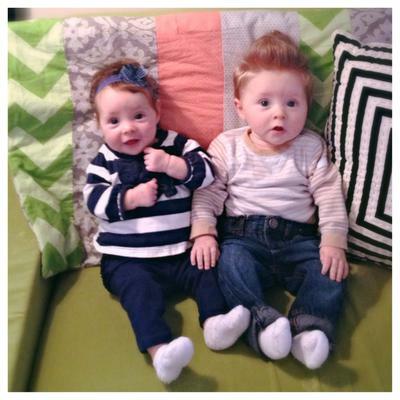 TwoCute™ Twins Photo Contest – February 2015 WINNER! 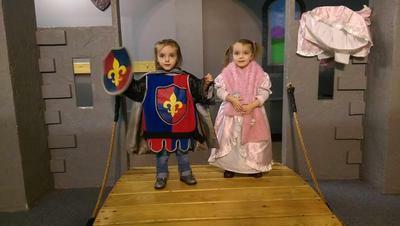 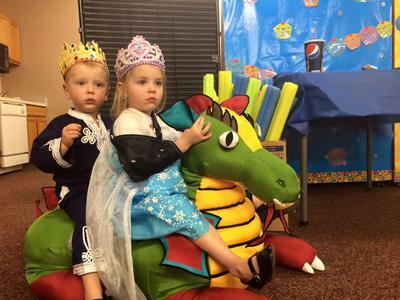 Born 19 minutes apart, 3-year-olds Ashlynn & Riley enjoyed a royal ride at their recent Prince and Princess Party! 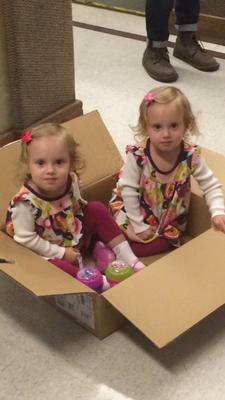 A Box of Double Trouble! 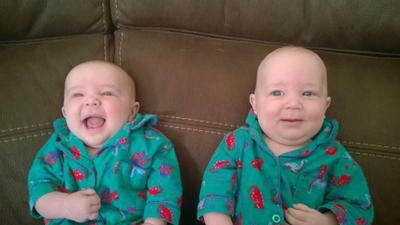 My twins are 6 1/2 months old.